When you’re on the hunt for a professionally designed look, the last thing you want to do is leave your clothing pattern to chance. Free-handing your sewing projects, though liberating at times, can lead to some pretty devastating (and hilarious!) threadwork fails. 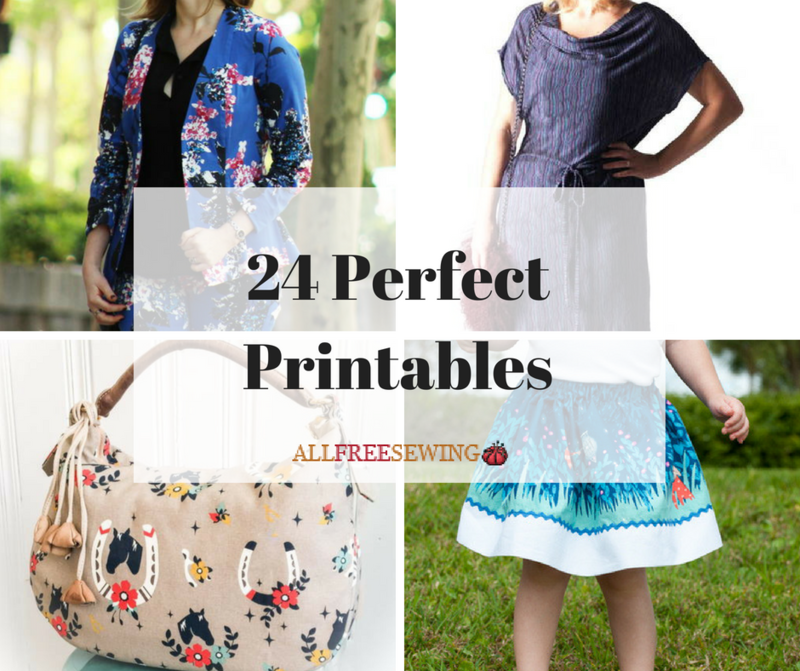 Take the guesswork out of sewing projects with these 24 Perfect Printable Sewing Patterns! All from AllFreeSewing, these printable sewing patterns have every clothing piece you could want, from blazers to fringe bags. You won’t have to spend a fortune on sewing patterns with this handy collection. Ditch pricey labels and get a clothing sewing template at no cost at all with these free printable sewing patterns! Simple, downloadable, and home printer-friendly, these gorgeous pieces will have you sewing couture without ever having to leave the house. Even though these garments are free, they’ll have you looking like a million bucks. Elegant sewing patterns for tops will flatter every body type and ensure you’re comfortable from the grocery store to a swanky downtown restaurant. Printable skirt patterns and dress tutorials fit every style from feminine to girlish to sleek to playful. Your closet will thank you after perusing this irresistible, vogue collection. The most important part of any fashion look is your top. It’s where people’s eyes land when they first see you, and it’s what sticks with them after you leave the room. Keep your first impressions stellar with these printable sewing patterns for tops! With lazy day t-shirts and interview-ready blazers, you can sew up your torso in the highest fashion wherever you go. We guarantee that people stop and ask you where you got these trendy tops! If hot new clothes are something to twirl about, then you’ll adore these printable free skirt patterns and dresses! Print out the perfect half circle skirt for a flouncy piece you can pair with anything from a graphic tee to an elegant blouse. Sew up a flowing maxi dress and you’ll look like a Grecian goddess all summer long. Flattering, feminine, and oh-so-sophisticated, these printable patterns will revolutionize your wardrobe. Once you’re done sewing up some stylish garments for yourself, what about making a little something-something for the kiddos? Comfortable and stylish, these kid-friendly tutorials can be worn anywhere from the park to Grandma’s house. Dress your daughter up like the princess she is a girly-twirly skirt, or find a baby tunic your bundle of joy can explore in. With both you and your kids dressed to the nines in these printable sewing patterns, people will know where your little ones get their fashion sense from. Is there any sewing project as fun and rewarding as making a purse? Nope! 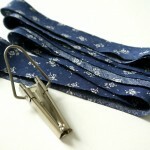 That’s why we included all of the hottest printable purse patterns in this hip collection. Whether you need a tiny, sleek wallet or a tote to carry all of your summer reads, you’ll find a purse that meets your needs in this list. 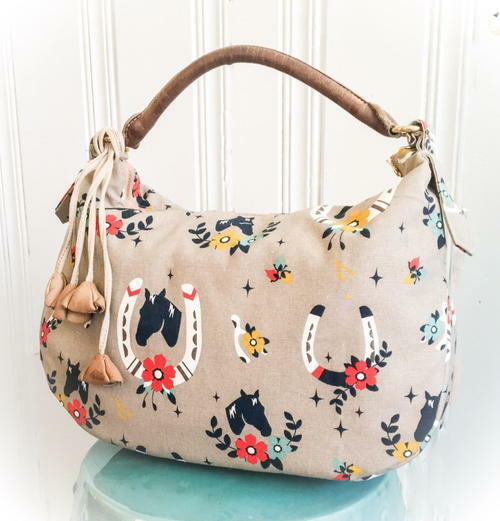 Though some designer handbags can cost thousands of dollars, you can have your own trendy accessory for just the cost of fabric and thread! 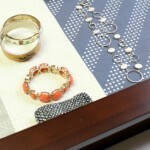 What’s your favorite printable pattern? Let us know below in the comments! I am looking for a good pattern to make a quilt for a Canadian friend. Short of finding one I’ll just make one up and post a picture afterwards in case anyone Canadian family or friend they would like to make it for.